Welcome back to part two of the three part series: Back to School the Lux Way! Make sure to check out part one for outfit inspiration + how to get a coupon code to help with your back to school shopping. I am sure you can figure out that we are going to be discussing hair! When growing up my hair took majority of my time when getting ready for school. I have thick, long, curly dark brown/blackish hair so throwing it in a pony tail or bun where my only 2 choices. As I got older I started to think of cute quick hair ideas for school. Those are the ones I am going to share with you today. Neither of the hair styles require heat and can be done with wet hair! :) I still use some of these quick hair ideas for when I am pressing for time getting ready for work. Enjoy! Step 1: Gather all hair on one side or in the back. Step 2: Secure with an elastic or hair tie. Step 3: Divide hair into two sections. Step 5: Secure bottom with elastic. 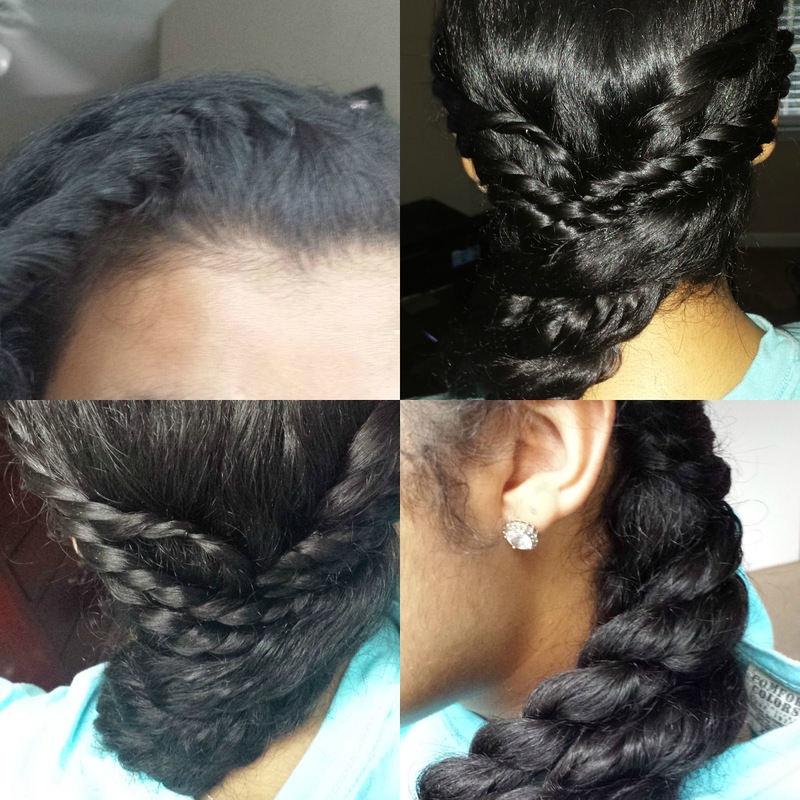 This hair style is great for those that do not know how to braid. Step 1: Grab a section of hair in the front and twist until the end, secure in the middle of the head towards the back. Step 2: Do step #1 again with a section on both sides of the head. Do this three times = 6 sections. 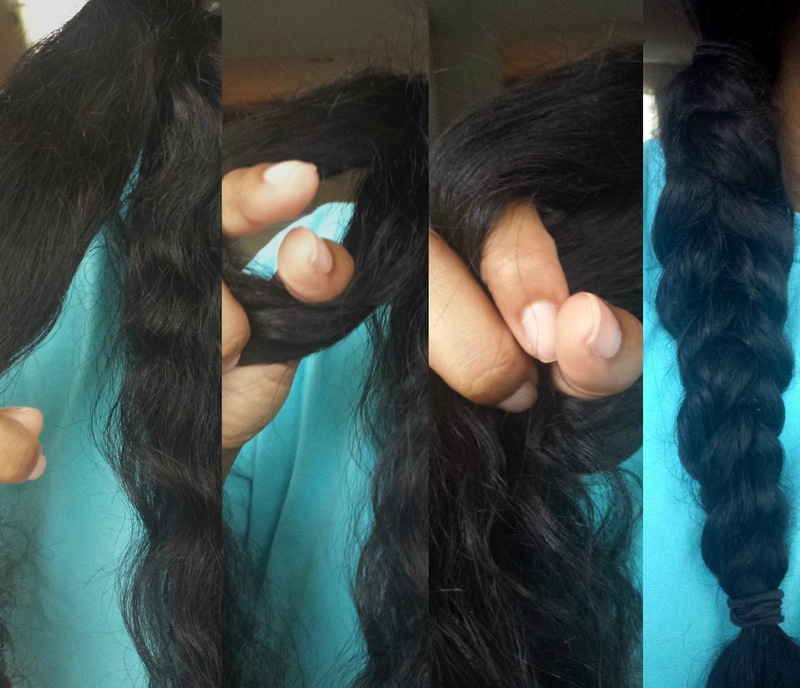 Step 3: Gather all hair and twist at nap of hair, secure with an elastic. Step 4: Place hair in bun or wear twisted down.